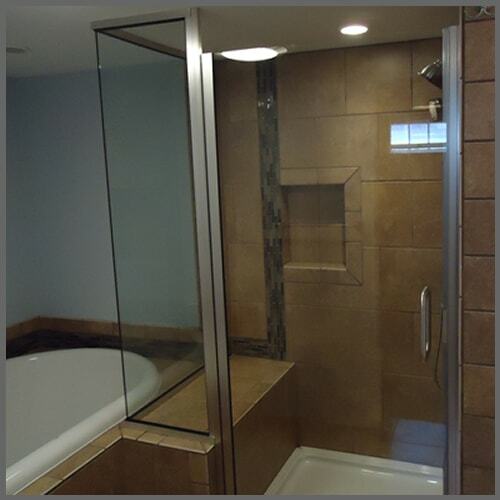 Slesar Glass offers many residential glass services for your residential buildings. We also provide a wide variety of metal framing for your glass in many different colors to match your style or design needs. We will also handle all emergency repairs and replacements in cases such as: break-ins, storm damage and other circumstances. All of our residential glass installations are always installed to meet any required safety standards. For each of our glass projects we provide an experienced craftsmen along with a project manager to ensure that the project goes smoothly and on time to the highest of standards.